According to a new report, Call of Duty -- or Call of Duty: Modern Warfare 4 as the new report calls it -- won't have a battle royale mode and will feature no specialist characters at all. More specifically, according to Gaming Intel -- which cites multiple sources -- Infinity Ward will not follow in the footsteps of Treyarch and Call of Duty: Black Ops 4 with a battle royale mode, and will remove the controversial specialists from the game's multiplayer, making it the first game in the series not to have such a feature since Call of Duty: Black Ops 3. According to the outlet and its sources, the removal of these two newer features represents an attempt by Infinity Ward to bring the series' back to its roots, which is something the game's core player base has been demanding for years. And given that we already know the new Call of Duty this year will bring back the series' single-player campaign, it's no surprise a battle royale mode is being ditched. After all, it was Black Ops 4 that ditched its campaign in favor of making a battle royale mode. Meanwhile, no specialists means that the multiplayer will be less Overwatch-esq, with less reliance on powerful abilities and more reliance on twitch-based shooting skill and your loadout. Again, this change comes as little surprise. Specialists are a pretty controversial addition, so much so that Black Ops 4 had to release a mode called Barebones into multiplayer that doesn't feature them. Of course, all of this should be taken with a grain of salt, like any report, rumor, or leak. That said, a lot of the information here seems to line-up with other rumblings about the new Call of Duty, which Infinity Ward and Activision claim will be one of the best ever in the series. 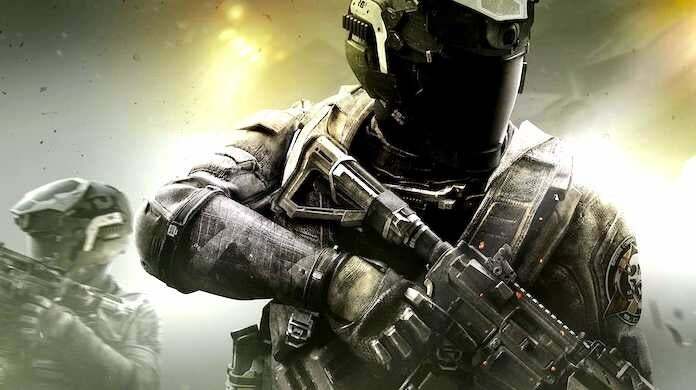 At the moment of publishing, Activision and Infinity Ward have yet to reveal the new Call of Duty, but that should change in the next month or two. As always, feel free to leave a comment letting us know what you think. What do you want to see from this year's Call of Duty?